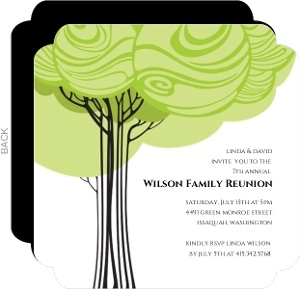 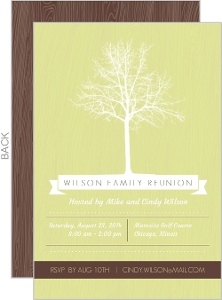 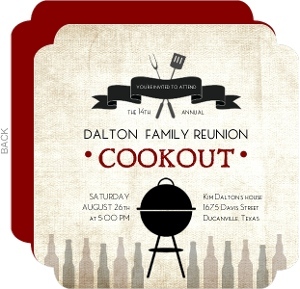 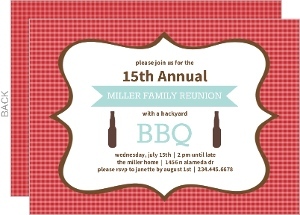 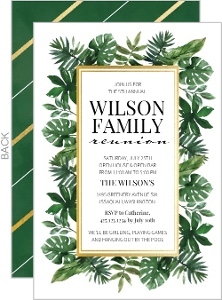 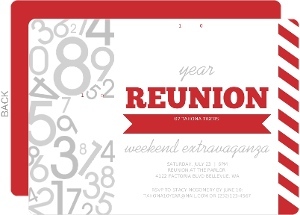 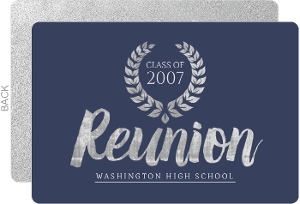 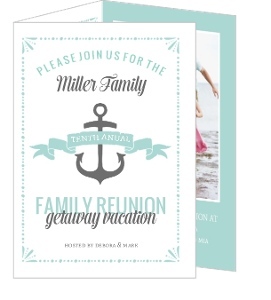 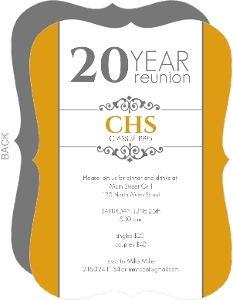 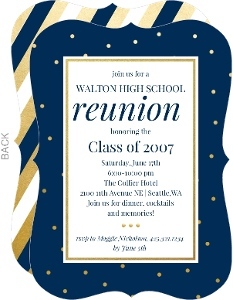 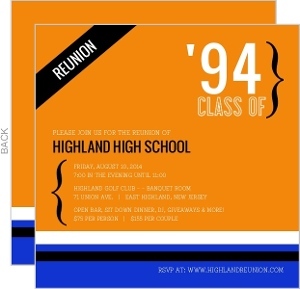 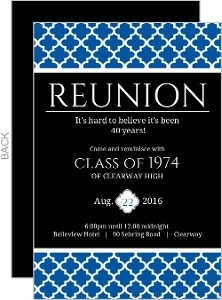 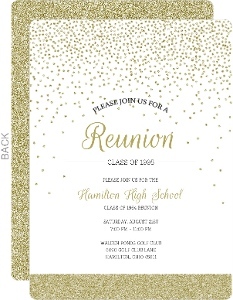 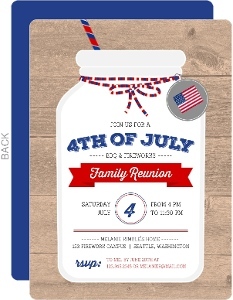 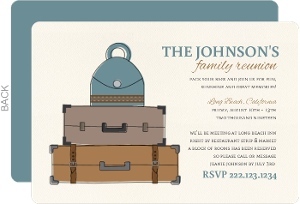 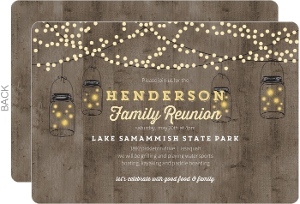 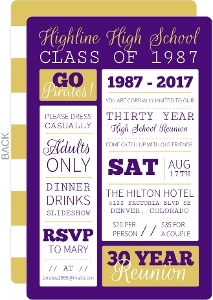 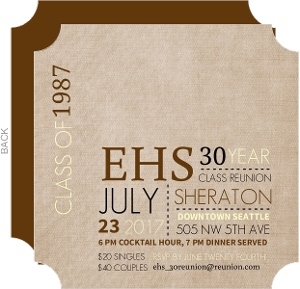 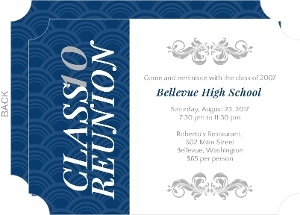 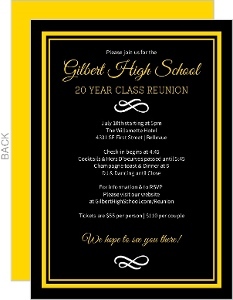 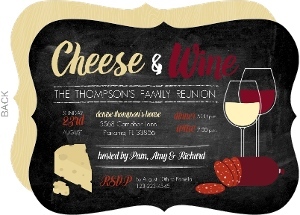 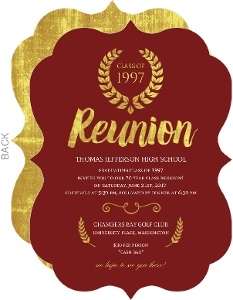 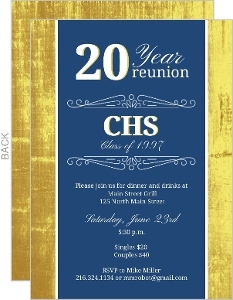 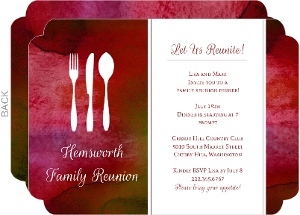 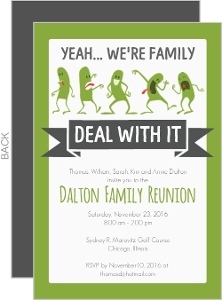 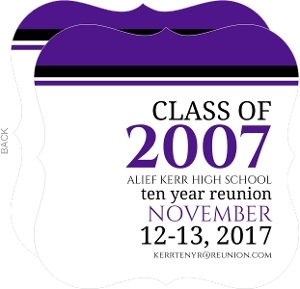 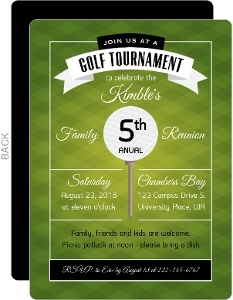 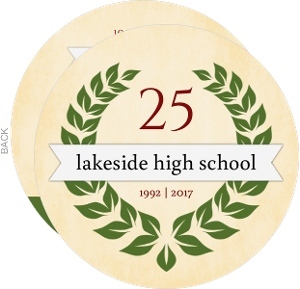 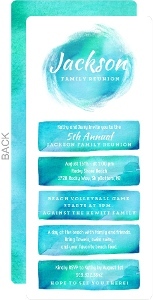 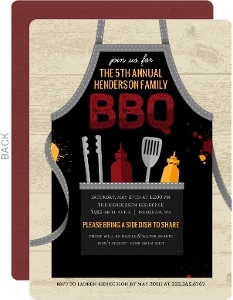 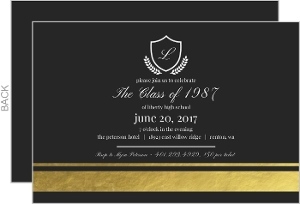 While we don't have a separate page for class reunion cards, and family reunion cards, the designs are interchangeable in a few cases, and for that, since we allow you to redesign cards as you want them to be, why not present them all to you here. 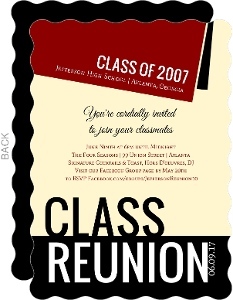 Some might be a bit more geared at Class Reunions sure, but anything can be changed, removed, moved, or altered in other ways. 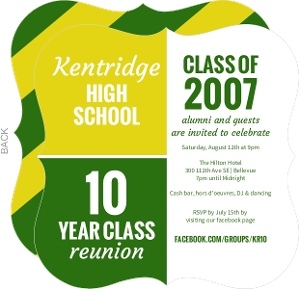 There are so few limitations that anyone of these cards could be completely different card with only minimal effort. 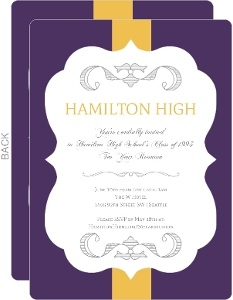 Enjoy the freedom to design as you please at InviteShop.